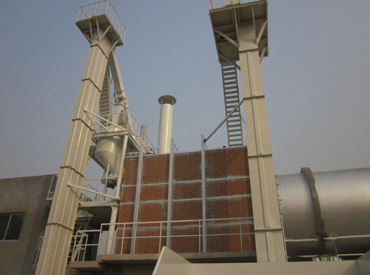 Bucket elevator is suitable for the conveying of powdery, granular, smaller size and abrasive materials, such as coal, cement, stone, sand, clay, iron ore, which can convey to 40 meters high generally. Sand bucket elevator is basically composed by shell, conveying chain, hopper, driving wheel, bend wheel, tightener, guiding device, feeding port and discharging port. Small bucket elevator applies to the delivery of materials from lower to higher places, and the materials are put into the hopper through the shaking table, which will realize continuous operation later. Users can adjust conveying speed and select different delivering height according to transmission amount and your actual demand. The hopper scoops up materials from storage tank, and then materials are lifted to the top by the conveyor belt or chains. 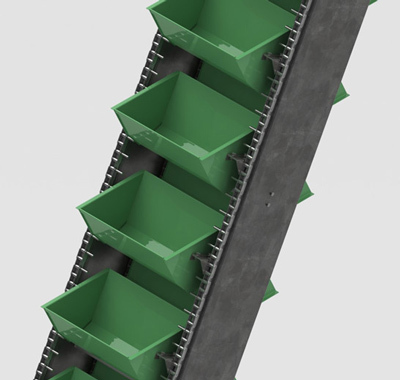 After bypassing the top, the bucket elevator pours the materials into the receiving groove. Bucket elevators are generally equipped with external shell to prevent the dust in the delivering process, which can protect the environment effectively. Bucket elevators for sale have large transport capacity, high lifting height, stable and reliable operation. Along with the rapid development of global economy, there has arisen many bucket elevators manufacturers around the world. Generally speaking, bucket elevator types are varied, and bucket elevator suppliers often have chain bucket elevators and belt bucket elevators for sale. Belt bucket elevator produced by our company has firm structure, smooth operation and high reliability. 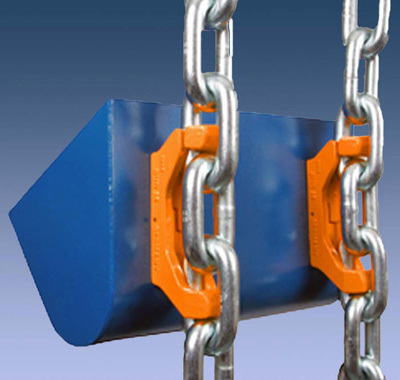 Our chain bucket elevator has large storing capacity, low abrasion and long service life. Our bucket elevators design is unique and reasonable, which can largely improve its utilization rate. Our bucket elevator capacity is relatively larger than other belt bucket elevator suppliers. We warmly welcome worldwide customers to check our machine at any time. Our equipment has wide lifting range, high reliability, good sealing performance, and less environmental pollution. 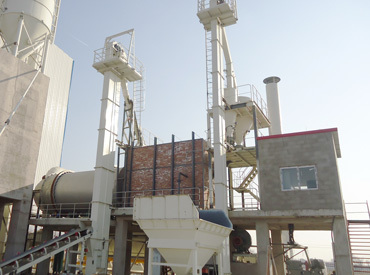 The unique design of our machine can greatly avoid the wear and tear in the feeding and discharging process, which will prolong its service life. The machine requires small driving power, and it can largely avoid the feedback of materials. It has high lifting height, stable performance, reliable operation and convenient maintenance. If you are interested in our bucket elevators for sale, welcome to contact us for detailed information.